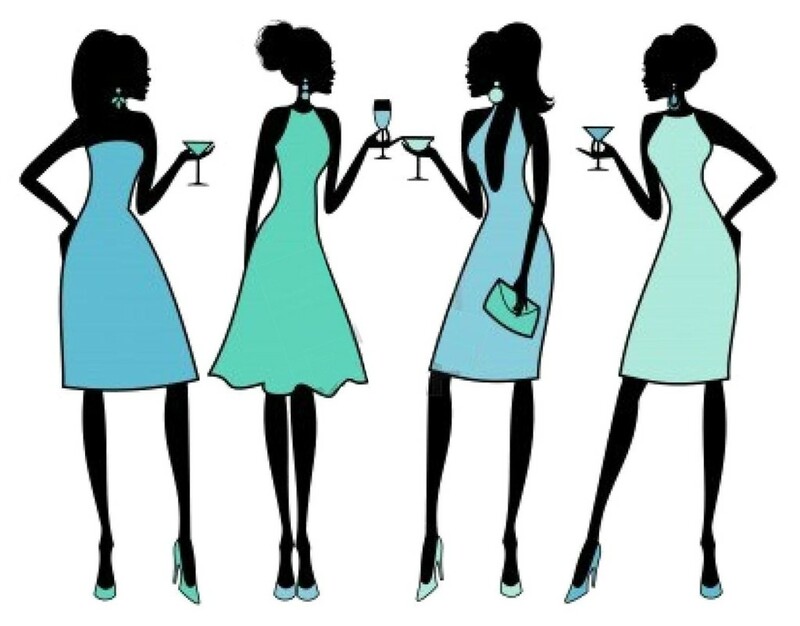 Join us for cocktails, lite bites and conversation. Learn more about our 30 Women/30 Nights Campaign and how YOU can make a difference ” Heel-ing” Hearts! Price includes a complimentary cocktail and hors d’ oeuvres.